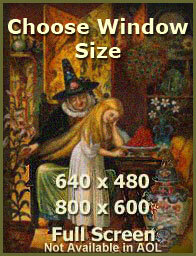 Select the window size below in which you would like to view the Online Book of Shadows. Please turn-off any pop-up stopper programs you may have on to open the window. If you are logging in for the first time, please remember that e-checks must clear before your account is set to active.